We have tapped into our pre-purchase inspection data to reveal that 50% of used cars will score poorly in at least one category during a pre-purchase inspection. Pre-purchase inspections tend to be broken down into several categories which will analyse the working condition of all aspects on a used car. 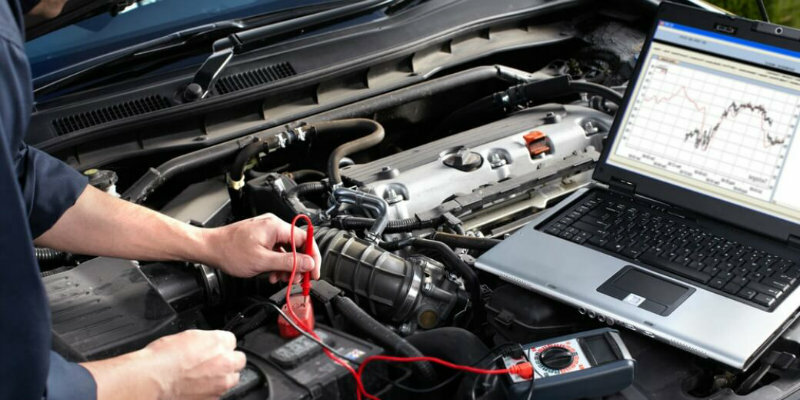 ClickMechanic’s is broken down into twelve categories to include all necessary checks such as the electrics, brakes and the handling of the vehicle. By using our data from the last 2,000 inspections, we have determined which areas often cause the most trouble for motorists looking to buy. In fact, looking at each category individually, the electricals/controls as well as the wheels and tyres are the most likely to cause an issue with 23% of used cars scoring poorly in these areas during inspection. This is followed by the body exterior with 18% along with the road test and engine compartment categories equally with 17%. 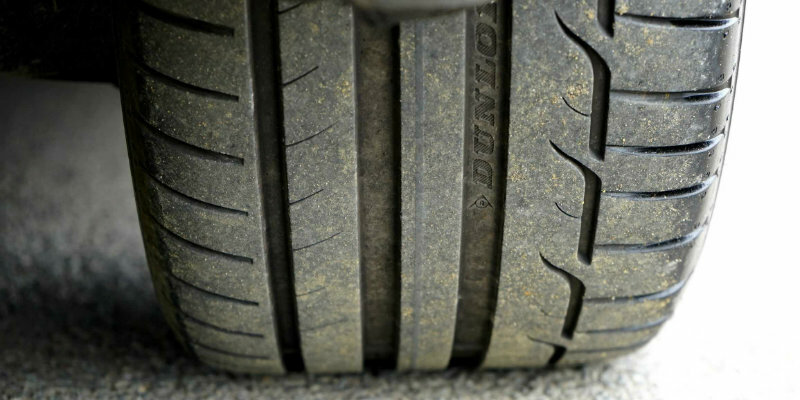 After which, the suspension and brakes appear to cause the most problems; 12% of cars will score poorly on inspection of the front suspension, brakes and steering and 11% will do the same for the rear suspension and brakes. The less likely areas to need addressing after an inspection include the underside condition of the car, with 8% of cars facing issues in this region, as well as the clutch and transmission with 5%. Mechanics will also find faults with the exhaust system in 3% of used cars during a pre-purchase inspection as well as problems with the brake hydraulics and fuel system in 2% of used vehicles. Given this, pre-purchase inspections tend to reveal more wear and tear in the electrics and the physical state of the car, such as the wheels and exterior, than the actual handling of the car. This includes faults with the clutch, which, despite being one of the most common repairs for every motorist, is not a very common issue to face during a pre-purchase inspection. 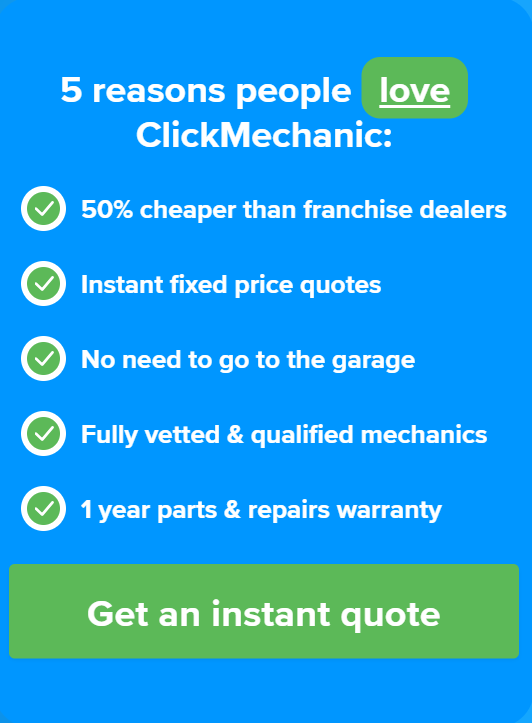 This suggests that the seller is more likely to repair any mechanical handling issues rather than any faulty electrical components such as the heating or lights, or the wheels themselves. However, it is worrying to see that 13% of cars will score poorly in at least one category involving the brakes.